01 Citroen C5 Aircross SUV The ultra-comfortable and versatile Citroen C5 Aircross is an SUV that offers the classical shape of the sports utility vehicle, but ratchets up the style and injects added features for the ultimate drive. The result is a model that is distinctively Citroen - and one that is certain to prove popular among family motorists and those with a sense of adventure. 02 Exterior design What is noticeable about the design of the new C5 Aircross is the careful sculpting and eye-catching finishes of the model. 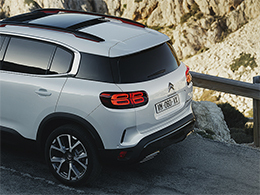 For example, the high, sculpted bonnet and long dimensions work to create a silhouette that is muscular and athletic, while the Airbump panels and colourful accents of the paintwork demonstrate the joie de vivre common to all Citroen vehicles. 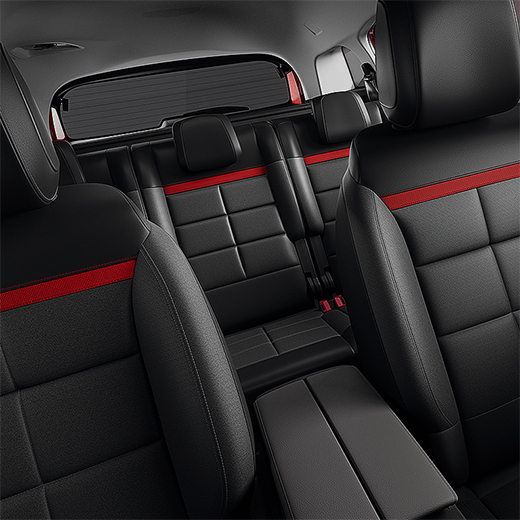 05 Safety & technology With up to 20 driving and safety technologies packed into this stylish model, the C5 Aircross can be relied upon to support you and enhance your drive. 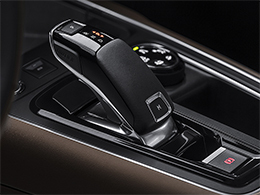 Its features – such as Highway Driver Assist, Adaptive Cruise Control with Stop&Go and Active Safety Brake – represent the first step towards autonomous driving, allowing the car to handle its own speed, trajectory and lane position functions. Meanwhile, a reversing camera helps with parking in difficult spots, and Speed Limit Recognition monitors road signs and keeps you informed of current limits to avoid speeding. 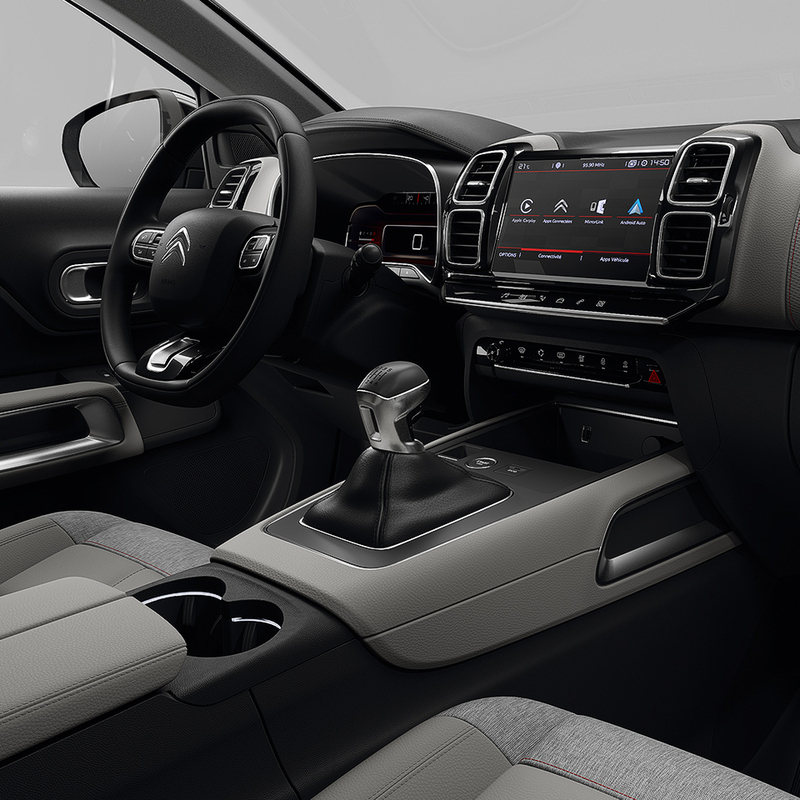 Plus, with infotainment measures and complete smartphone connectivity, you can be confident that you and your passengers will never find motoring a chore. 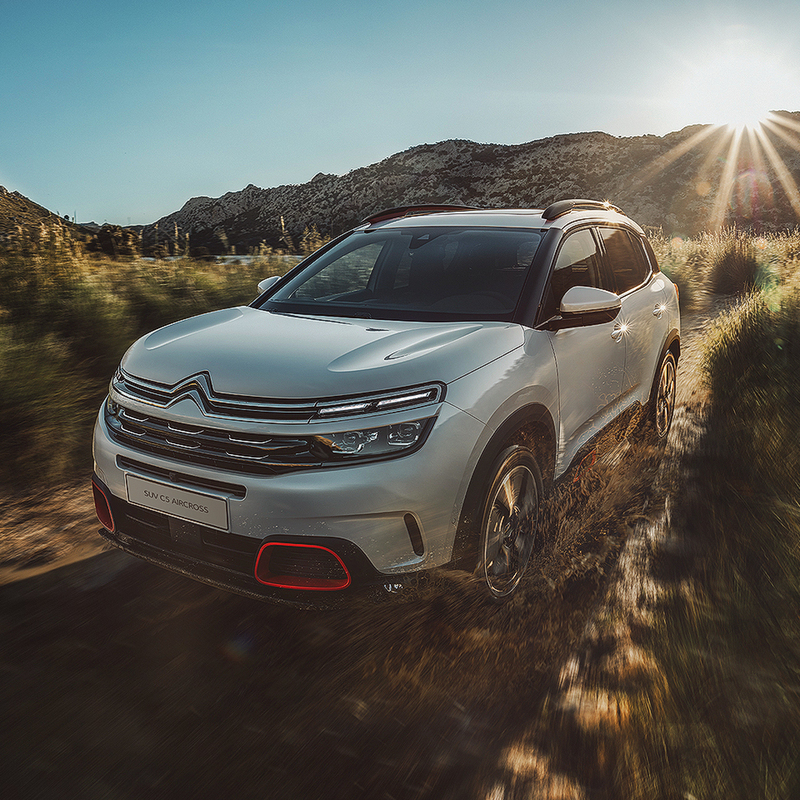 08 Contact us You can learn more about the exciting new Citroen C5 Aircross and take the model for a test drive by contacting the team at Yeomans Citroen in Devon and Hampshire today.